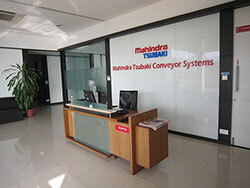 Mahindra Tsubaki Conveyor Systems (MTC) is a Joint Venture between Mahindra Group and Tsubakimoto Chain Company – Japan. MTC is a leading supplier of Bulk Handling Equipment and Systems and Unit Handling Systems for various specialized applications. The Mahindra Group is a USD 19 billion federation of companies that enables people to rise through innovative mobility solutions, driving rural prosperity, enhancing urban living,nurturing new businesses and fostering communities. It has a leadership position in utility vehicles, information technology, financial services and vacation ownership in India and is the world’s largest tractor company, by volume. 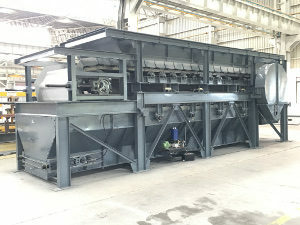 It also enjoys a strong presence in agribusiness, components, commercial vehicles, consulting services, energy, industrial equipment, logistics, real estate, steel, aerospace, defence and two wheelers. 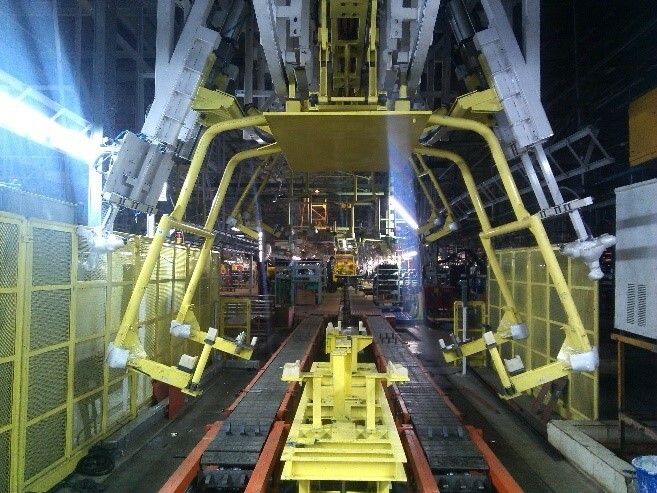 Headquartered in India, Mahindra employs over 200,000 people across 100 countries. Founded in 1917, Tsubakimoto Chain Co. – an Osaka-based corporation – is the world’s premiere manufacturer and developer of power transmission products, with strong market positions in premium-quality chains, power transmission units and components, and material handling equipment and systems. 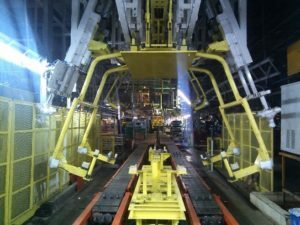 In addition, Tsubakimoto Chain Co. is a leader in the development and production of factory automation systems, physical distribution systems, electronic control devices and has a particularly strong presence in the automotive, steel, pharmaceutical and machine tooling industries. Tsubakimoto Chain Co., which employs over 7,000 people globally, operates factories worldwide and its network of sales subsidiaries and affiliates markets its products in more than 70 countries.